Love this liquid. Really nice flavour and not far from the real thing. Brilliant speedy delivery as always This lot are great at providing great liquids at great prices Will keep using over and over again. 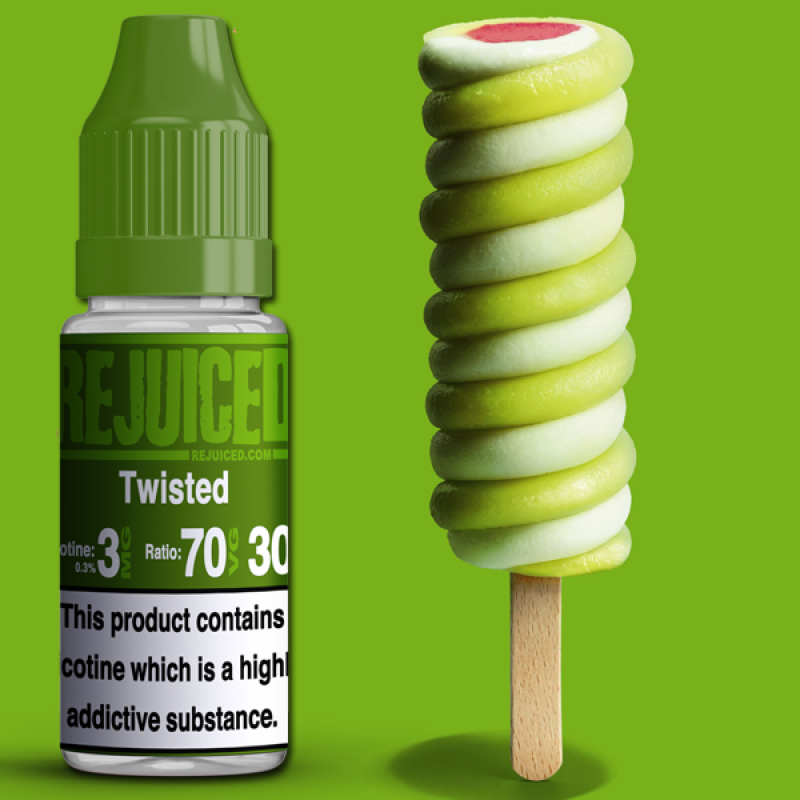 Flavour is pretty much bang on and is really nice but after vaping this for a while it leaves a funny aftertaste almost like you have just licked a stamp. This might just be me of course, I'l stick to creamy vanilla custard. Screwball Ice CreamRaspberry ice cream and bubblegum. Sweet realistic rasp..